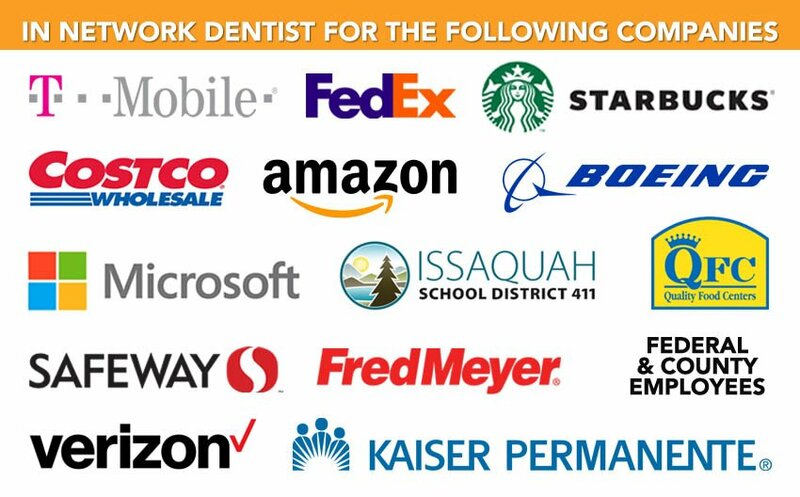 We are preferred providers for Issaquah's top dental insurances such as Delta Dental, Regence, WDS, Premera, and Aetna. Get straight, beautiful teeth. No braces. Book an appointment online for your entire family. Get free teeth whitening for life when you schedule a teeth whitening appointment. Call today to book. 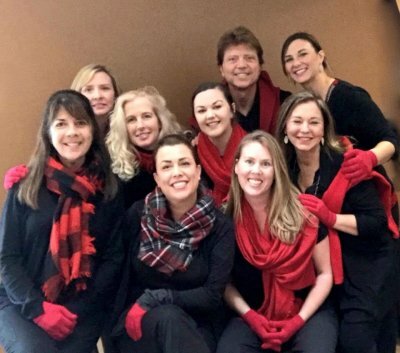 For over 20 years, Remarkable Smiles of Issaquah has provided a relaxing environment for our patients of all ages. We are dedicated to delivering exceptional and comfortable dental services with gentle, modern technology. You will feel at ease in our office with friendly team members, and doctor committed to your optimal oral health. We welcome new clients! Call us at 425.391.0484 to schedule your appointment today. At Remarkable Smiles, we use techniques that will make your routine check-up and cleaning feel more like a spa day. Our patients’ visits are relaxing with the highest quality dental equipment. The technology we utilize will keep your teeth and gums healthy while you unwind during your visit. Let our welcoming dental team put you at ease with our dental services, including same day services for those who are in pain. Remarkable Smiles is looking to help you with your needs; whether that is Emergency Dentistry, Aesthetic and Cosmetic Dentistry, Invisalign and other teeth aligners. We are teaming up with an oragnization called Eastside Baby Corner and have a donation box for new or gently used items for children up to age 12. Here is the link for what you can and cannot donate. Every donation is very much appreciated! Click here to view eligible donation items. Their story on how they became what they are today is so amazing. We love what they do and it’s awesome for a place to create better lives for children who have nothing at home. Please take the time to read their bio and how they started. Click here to read their story. Same day and emergency dental services available! Accidents happen and damage to your oral health can cause extreme discomfort, pain, and embarrassment. Our team can save your smile in the same-day with dental emergency services for broken, chipped, cracked, and dislodged teeth. If you have a dental emergency, such as a dislodged veneer, broken crown, loose implant, or pain, trust that Remarkable Smiles’ same day service can provide the relief you need. We provide Issaquah with dental services for the whole family! Our family dentistry includes routine exams and cleanings to fight off plaque and gingivitis, as well as ultra-low exposure digital x-rays to check for hidden dental needs. We also offer same day emergency dentistry. If you are looking to improve the aesthetics of your smile, our technicians can brighten, straighten, and fill in the gaps. Remarkable Smiles of Issaquah create radiant smiles with a variety of cosmetic services to improve your smile’s appearance and quality of use. Regain your youthful grin with a teeth whitening. Increase your confident with a row of straight teeth with an alternative to metal braces, Invisalign or Inman Aligner! Do you want the smile you used to have or the one you never had? Remarkable Smiles is available to meet all your dental needs in a calming and supportive environment. Whether you need teeth whitening, a cosmetic dentist in Issaquah, dental crowns or bridges, or dental implants, a dentist with your oral health and comfort in mind is here to help. 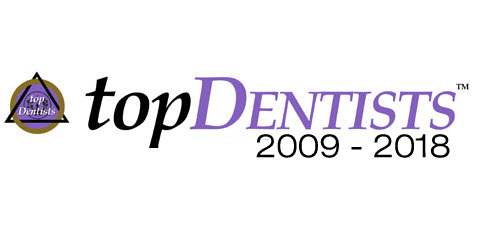 We have more than 20 years of experience in dentistry, serving people of all ages. Same day appointments and emergency services are available. 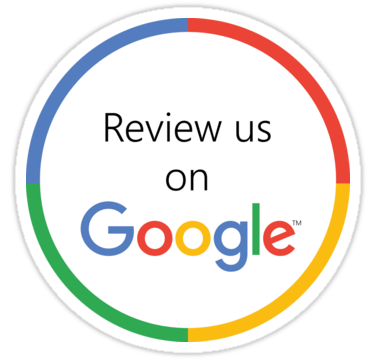 It’s not just a leading cosmetic dentist and Invisalign provider you can expect, or comprehensive routine exams, restorations, periodontal disease treatment, and laser dentistry. We’ve gone to great lengths to make everything as easy as possible. From our convenient location off I-90 to on-site parking, to available TV and Netflix, to soft blankets and hot face towels during treatments, clients can feel right at home and have an opportunity to attain the best smile possible. If you think this level of service is unattainable, think again; we are in-network for plans such as Delta Dental, Aetna, Regence, and Premera. 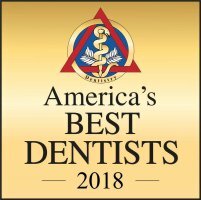 Going to the dentist is, therefore, affordable, stress-free, and reassuring—our dentist is a Kois Center graduate and was ranked as one of America’s Best Dentists 2017. Need dental bridges, porcelain veneers, or other cosmetic dentistry Issaquah clients depend on us for, or general family or children’s dentistry services? Schedule an appointment today at 425.391.0484 and ask about our free teeth whitenings for life. Make an appointment by calling our dental office in Issaquah today at (425) 391-0484. Ask about our FREE teeth whitening for life!